The Order, new horror series for Netflix. Netflix has given the greenlight a new horror series, The Order. 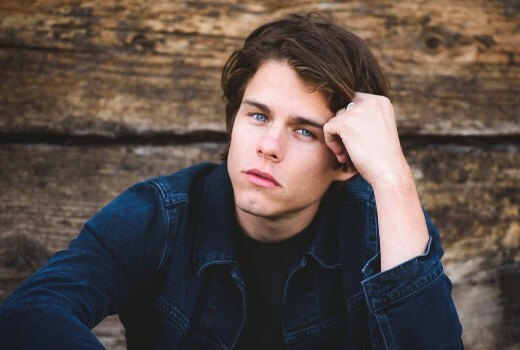 The 10 part series stars Jake Manley (Heroes: Reborn, iZombie) as college student Jack Morton who joins a fabled secret society, The Order, where he is thrust into a world of magic, monsters and intrigue. As he goes deeper, Jack uncovers dark family secrets and an underground battle between werewolves and the magical dark arts. It also stars Sarah Grey (Legends of Tomorrow), Matt Frewer (Altered Carbon, Watchmen, Orphan Black), Sam Trammell (True Blood), and Max Martini (Training Day, Revenge). The series is created by Dennis Heaton (Ghost Wars, Motive, Fido) and Shelley Eriksen (Flashpoint, Continuum, Somewhere Between) and produced by Nomadic Pictures. Based on the PS4 game?